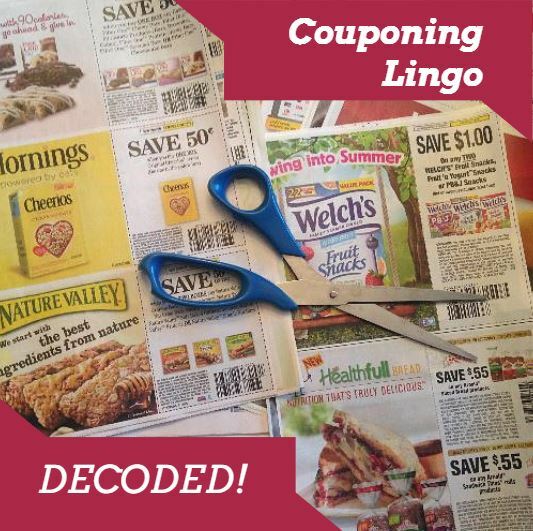 There are a lot of abbreviations used when it comes to couponing and deals. 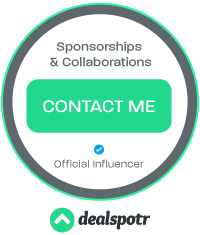 Let me help you decode it all so you know what you’re reading when you’re checking blogs for deals. BRP (or BR) – Balance Rewards Points from Walgreens. MM = Money Maker. When we use “money maker” it means that after gift card offer, rebate, rewards or cash back, the deal actually makes you money. Meaning you paid less for it than you get back in cash or rewards. It’s also used in terms of “overage” – when the coupon exceeds the price of the item so it results in “overage”, the full price of the coupon is deducted from your transaction, meaning you got the coupon item for FREE plus a little extra off the rest of your purchase. OVERAGE = when the value of your coupon exceeds the value of the item. For example a $2 off coupon for a product that only costs $1.75 results in 25c overage. Some stores allow this, some do not. What ALL stores will NOT do is give you money back. For example, if you used the $2 coupon on the $1.75 item don’t expect to go through the check out and have the cashier give you 25c. PP = Plenti Points, reward points program at different stores, most notably Rite Aid. RR = Register Rewards, rewards (coupons) from Walgreens. RP (now RMN) = another Sunday newspaper coupon insert previously known as Red Plum, now known as Retail Me Not. 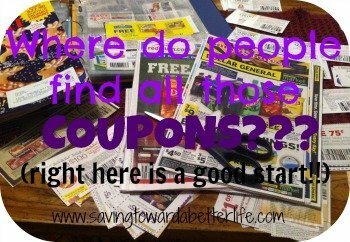 STACK or STACKING Coupons = When you STACK coupons you are using TWO coupons on ONE item. Now, this is generally not allowed. But there is one instance where it is. There are two kinds of coupons, MANUFACTURER coupons and STORE coupons. I cannot take two manufacturer coupons for 50c off macaroni and cheese and use it on one box of macaroni and cheese. That is not allowed. What IS allowed is using a manufacturer and a store coupon on the same product. For example, if I have a 50c off apple juice manufacturer coupon and a store coupon for 50c off that same brand of apple juice, I can use BOTH to get $1 off of the juice. Manufacturer coupons will always clearly say “manufacturer coupon” and store coupons will be clearly marked “store coupon” with the name and logo of the store. STORE COUPON = this is a coupon specific to a certain store, for example – Publix – it can only be accepted at Publix and it is an extra discount offered by the store that CAN be combined with a Manufacturer Coupon. Did I miss anything? Let me know in the comments so I can add it!